Tell the love of your life how much he means to you through a book filled with your photos together. 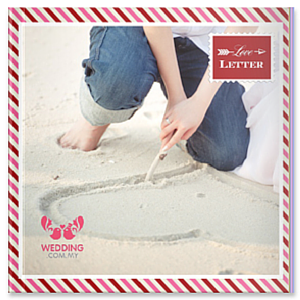 Create a photo book that sends the message of your love. Let him marvel at all the memories you've made together and read through the captions of Love Letter and make him feel how special he is to you.